We are glad to introduce one of the best theme for moneymaking and niche websites. We created it based on our 10 years experience. We used many themes early, but we found that most of them are good just for web magazines or for shops. And we decide to create our theme and add most profitable instruments, like comparisons, top list builder, contents, deals section with coupons, top tables, compatibility with multivendors, enhanced woocommerce functions for affiliate moneymakers, rtl support and wpml support, search filters and much more. We make update each 1-2 week and add more and more useful functions. We are in Iran and have banned Iran’s themeforest. I love this template and I’m going to buy it. Is there another way? Sorry, no. Only on Themeforest. Strange that it’s banned in your country. 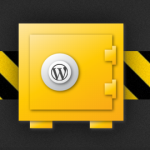 – Does this deal include the same updated versions from Themeforest and Codecanyon items? 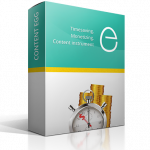 – Why you didn’t include Affiliate Egg plugin? This theme looks interesting. I have an Amazon affiliate shop and use Azon Lister Pro. Using your theme would mean starting from the very beginning. I think your theme is 2 years old?? HI! I want to purchase theme with bundle with content egg and affiliate egg. How much it will cost after discount? Any Xmas Offer for theme? Ok I’m gonna buy. Please let me know. I’m subscribed to this comment. Thank you so much. Any upcoming offers on this theme? 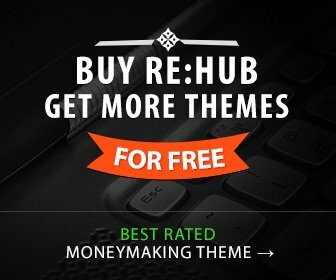 I want to buy both RE Hub and Affiliate Egg plugin. Is there any bundle price? Also is RE Hub theme reusable. Can I install it on multiple sites?